Dual diagnosis (aka Co-occurring disorders) is the term given when mental illness combines with substance abuse. Dealing with substance abuse, alcoholism, or drug addiction poses pressing challenges for the addict. Compounded with a mental illness, it becomes even more difficult to overcome. Fortunately, treatment options exist to help sufferers cope and recover from both conditions. 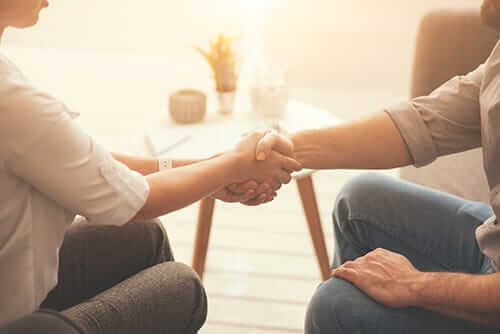 With the proper treatment, support, and self-help strategies, anybody can overcome a dual diagnosis in treating drug recovery without the fear of relapse. And this is great thing, as there is a great importance of dual diagnosis in treating drug recovery. In a dual diagnosis, sufferers experience symptoms of both of their conditions simultaneously. In many cases, these symptoms interfere with the sufferer’s ability to function, cope with life’s difficulties, and relate to others. The relationship between both conditions makes the situation more complicated, especially if the sufferer fails to seek help. When a mental health problem goes untreated, the addiction usually worsens and vice versa. Unfortunately, each condition persists for as long as the patient continues their addictive behavior. Those with a mental health problem may resort to alcohol and drugs in an effort to self-medicate the symptoms of depression or anxiety. The effects of alcohol and drugs alleviate the symptoms at first, which causes the sufferer to continue self-medicating. The sufferer usually continues their substance abuse until it has completely taken over his or her life. Once the effects have worn off, they or a loved one may become desperate and seek out a qualified psychiatrist for treatment. The underlying risk of developing mental disorders increases with substance abuse. Many factors cause the development of mental disorders, including genetics, chemical deficiencies, and the environment. Many sufferers push themselves over the edge when they abuse alcohol and drugs. This especially rings true when they have already received medical treatment. Certain medications interact with alcohol and drugs, making them less effective. 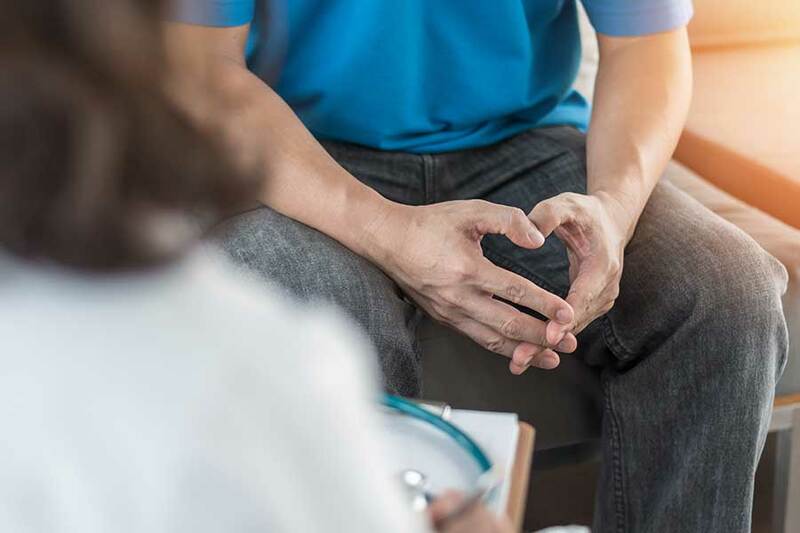 Psychiatrists find it difficult to diagnose a substance abuse problem and a coexisting mental disorder, such as depression, anxiety, bipolar disorder, and schizophrenia. It takes time to distinguish between what might be a mental disorder and what might be a substance abuse problem. The symptoms of substance abuse often masks those experienced in a mental health disorder. For instance, it may be difficult to rule out the effects of alcoholism with a bipolar patient who experiences mood swings. 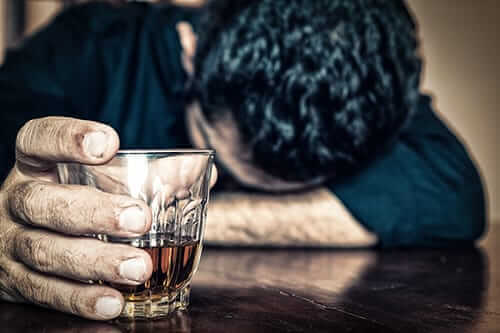 Furthermore, the withdrawal effects of alcohol have been known to produce symptoms that resemble other mental health issues; this compounds the situation when trying to assess and treat a dual diagnosis. Many sufferers experience denial when approached about their substance abuse addiction, further complicating the treatment process. Sufferers who finally admit to having a problem allow for the healing to begin, rather than those who struggle with admitting their problem and prolong destructive and unhealthy behaviors as a result thereof. 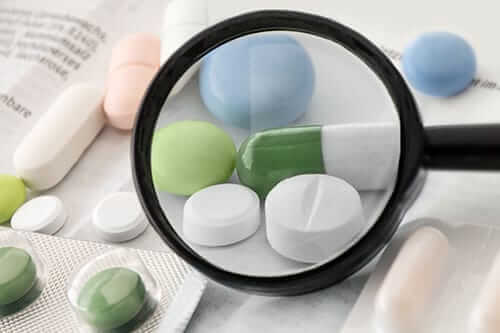 One should consider their family history, sensitivity to drugs alcohol or drugs, and examine the symptoms when sober when confronting a potential substance abuse problem. Sufferers may need to undergo inpatient or outpatient rehabilitation to overcome their substance abuse problems. This may require further assistance in identifying whether a substance abuse problem exists for the sufferer. If one experiences uneasiness or withdrawal symptoms, then he or she should seek help. Unfortunately, this can be difficult when symptoms from the mental illness conflict with the sufferer’s coping mechanism. After all, the sufferer’s substance abuse problem acted as a temporary relief from their distress. In some cases, direct medical supervision will be needed to keep the patient in check. Most psychiatrists and therapists use an integrated approach for treating a dual diagnosis. An integrated approach aims to treat both disorders simultaneously. Although extremely difficult to treat, recovery depends on treating both disorders. A licensed substance abuse program that offers aftercare treatment to prevent relapse will be the most beneficial for the patient. A comprehensive dual diagnosis program should include medical treatment for the mental illness. Sufferers should check to see if the integrated treatment program has experience with their mental disorder. A good dual diagnosis treatment program will help sufferers identify the problems that alcohol and drugs play in their lives, offer a chance to learn more about substance abuse, provide additional counseling, and help them integrate back into society to retain functional lives. To learn more about the importance of dual diagnosis in treating drug recovery or our rehab programs, give us a call today at 855-631-2135.